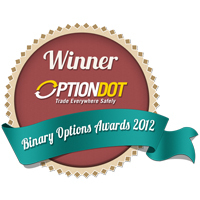 Trading binary options is a superb way to earn profits online. 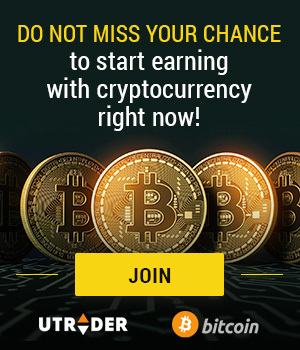 In just a short period, traders can maximize their funds and watch their investments grow exponentially. But there are risks involved when you venture into digital options trading. Although we at OptionBit have a platform that poses a low-risk level, some investors feel that it’s best to put an end to their trading career. Reasons behind this are endless. It can be because they have felt they haven’t been performing well, or it can be as simple as they have already raised enough profits. Whatever the reason is, OptionBit offers a seamless process of closing your account through our Option Bit close account procedures. When you finally decide to close your Option Bit account, contact our friendly and skilled multilingual customer support team. Place your request via online chat, phone, or email, and wait for the response and instructions of the customer service specialist you transact with. We won’t barrage you with fees and other requirements. Instead, we will serve you the way we have always done, because after all, you’re still our client. 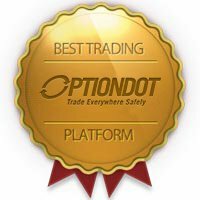 Option Bit respects you and your decision of ending your partnership with us, that’s why we’re glad to inform you that you can always rebuild our bond should you wish to give binary options trading another go. Contact our support team for instructions regarding your OptionBit account reactivation. But before you make your Option Bit close account request, make sure that you don’t have any live contracts. In this way, there won’t be any problem when your trades finish in-the-money or out-of-the-money. Also, check if you still have remaining credits in your account. Withdraw your balance first so that you will have your investments back. Moreover, weigh in on the pros and cons of closing your account. We’re positive that we will act immediately upon your concerns about our services in the event you found them unsatisfactory. 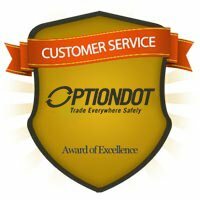 Regardless, we know that deciding to close your OptionBit account takes a lot of courage and sacrifices. Rest assured, we’re happy that we have chosen as the venue for your investments to grow.